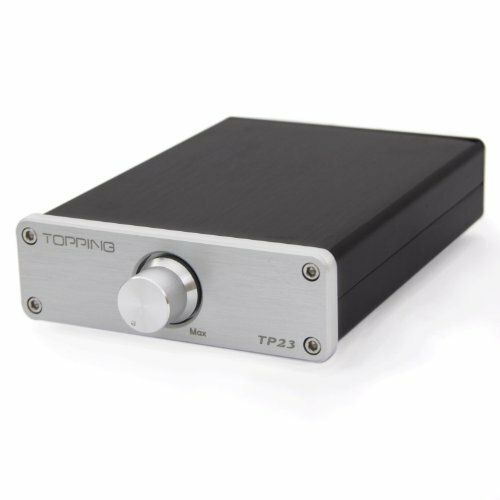 TP23 use Japan TOKO digital power amplifier for inductance. TP23 abandons the traditional mechanical switch, use a field effect tube as the main body of the electronic switch. In order to adapt to the large power output stability, TP23 use eight fast diode, they providecontinuous flow fast channel, is the TA2021B chip high power output standard. Other models are still in use 2A or 1A diode , TP23 use 3A current models, for the system to retain sufficient redundancy.